Found a cool picture I took a few years ago. Some late 80's, early 90's A E S T H E T I C. Minus my third grade Paint skills, any thoughts? 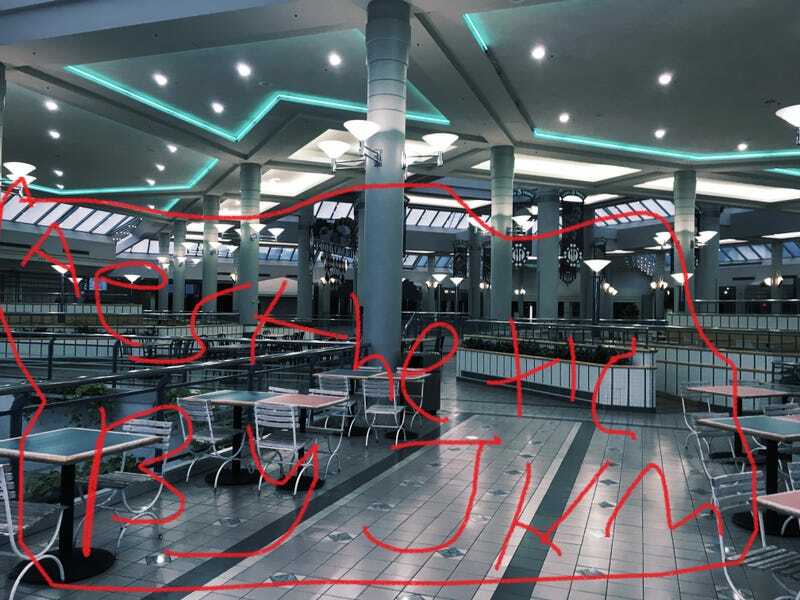 I believe the mall I took this picture at has been demolished.